Author: Sofia municipality / All rights reserved. SOFIA (Bulgaria), November 29 (SeeNews) - Bulgaria's Gabrovo municipality said that it has signed a 1.3 million levs ($756,000/665,000 euro) deal with Czech-based Sor Libhavi, under which the company will deliver three CNG buses for the city's public transport system. The deal was signed on November 21, Gabrovo municipality said in a notice on Wednesday. Two companies filed offers in the public procurement procedure for awarding the contract. 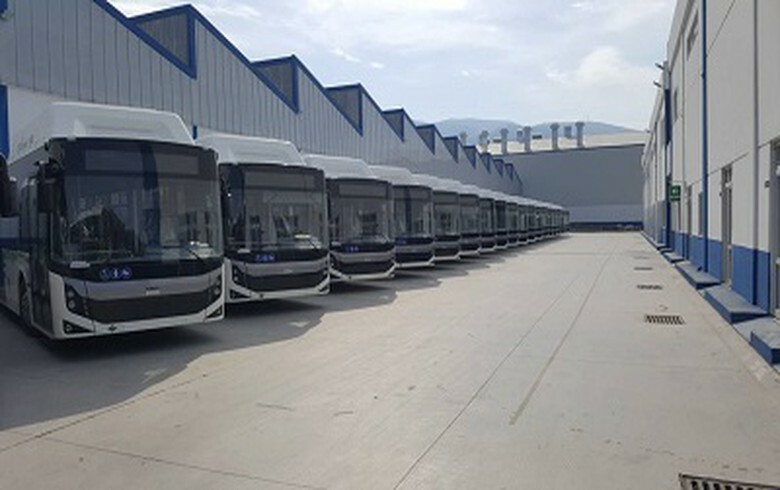 Earlier this year, Sor Libhavi filed a bid in Gabrovo's tender for supply of three electric buses, but was disqualified. Subsequently, the tender was canceled as the municipality also disqualified the only other candidate for the contract - local Chariot Motors.